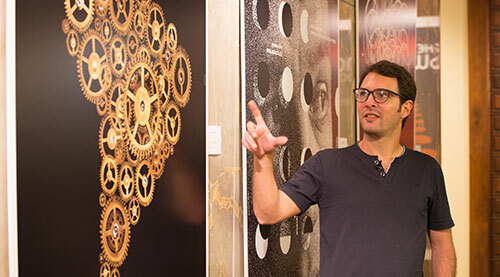 Much of Cuba’s media culture has been hidden from view, particularly for those in the U.S. At William & Mary, we have been working to change this, showcasing the island’s films, filmmakers and graphic designers through our collections and innovative collaborations. Our broad network of partnerships, developed over the past quarter-century, has positioned us to amass a robust collection of physical and digitally-born materials. In addition to collecting videos, we have been creating an expansive array of resources, among them filmed interviews, subtitled documentaries, translated film scripts, original videos and curricula. 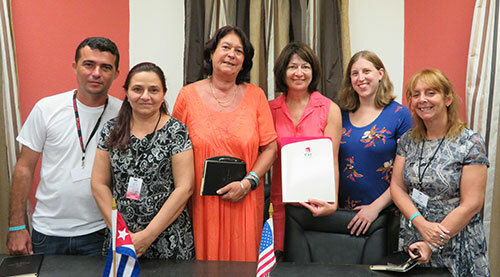 The Cuban Media Project at W&M Libraries is making these resources freely and widely available. Learn about our collections including posters, documentaries, interviews with directors and artists, handmade books, primary source materials and more. Find out how we're forging new connections to advance cultural understanding, foster creativity and address real world issues.